As you could read in this article we opened our very own CityZapper Pop-Up Store in the center of Amsterdam. The focus of this store was to give cities around the world the possibility to create visibility in the store via product placement, video’s, (networking) events and other PR activities. One of our partners during this project was the German region Baden-Württemberg. Together with them we organized a culinary event for press and bloggers! 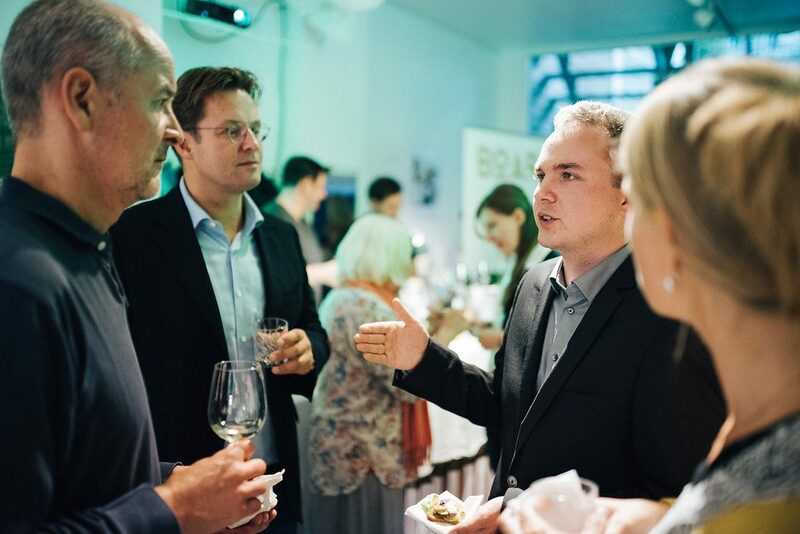 The focus of the event was to create exposure for Baden-Württemberg and the city of Heidelberg. We did this by bringing together press, travel- and food bloggers with our contacts from Baden-Württemberg and Heidelberg. To recreate the feeling of Heidelberg we focussed on letting all the invited people experience the food and drinks culture of Baden-Württemberg and Heidelberg. 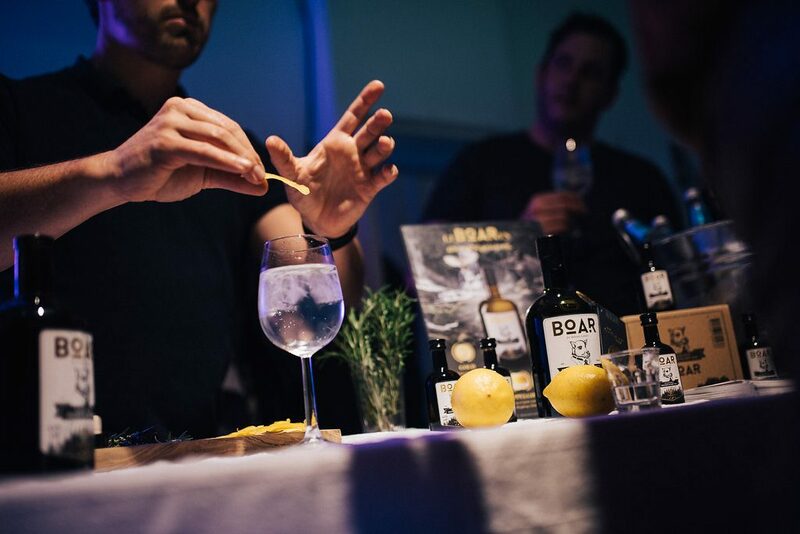 Including a gin-tonic workshop from the owners of BOAR gin. – this includes arranging catering, location, etc.